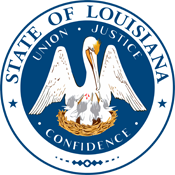 March 30, 2016: Louisiana Senator Gary Smith has introduced SB 97 which would allow the possession and carry of switchblade knives by concealed carry handgun permit holders. 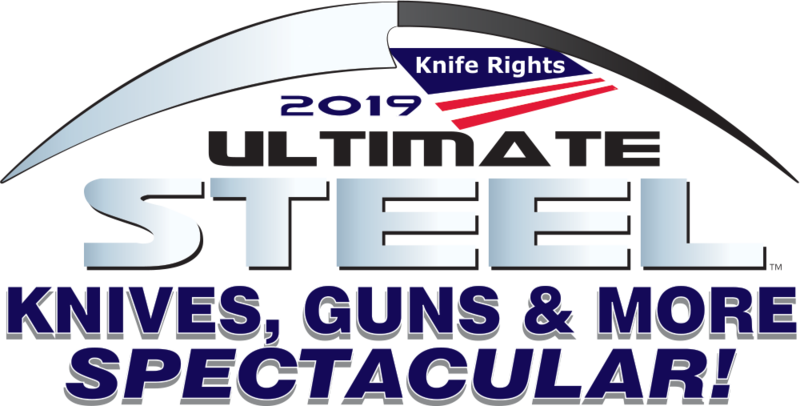 Knife Rights has been working closely with Sen. Smith’s staff to improve the bill by removing the ban on the possession of switchblades altogether, which is exactly what we did in Wisconsin earlier this year. While many state legislatures are already wrapping up their sessions, Louisiana’s legislature is only just getting started. Knife Rights has repealed state knife bans in Alaska, Indiana, Kansas, Maine, Missouri, New Hampshire, Nevada, Oklahoma, Tennessee, Texas, Washington and earlier this year in Wisconsin. With your support, Knife Rights is rewriting knife law in America™.